Experience a luxury lodge safari or camping safari in Africa, with the Tanzania Safari specialist. 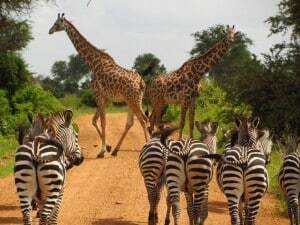 With over 10 years of experience in conducting organized tours through Tanzania, as a direct seller and with fair prices, we organize safari tours in special terrain vehicles through the most beautiful nature reserves and parks of Tanzania. The annual migration in the Serengeti and the unique Ngorongoro Crater are just two of the highlights that Tanzania has to offer. This East African country excels in extensive national parks and enormous diversity of wildlife. It’s next to Kenya also one of the best places to meet many species and large numbers of wildlife in their natural habitat. Besides the Big Five you can also encounter jackals, eagles, hyenas, kudu, bearded vultures and rare wild dogs. And in addition to the aforementioned highlights are also the known lesser parks Lake Manyara, Tarangire, Ruaha, Katavi and Mahale Mountains highly recommended. Without doubt the Serengeti National Park is the most famous game park in the world. It is unique in its kind because of its ecological value and beauty and therefore not comparable to other game parks. The park have more than three million animals, from thirty-five different species on the endless savannas. 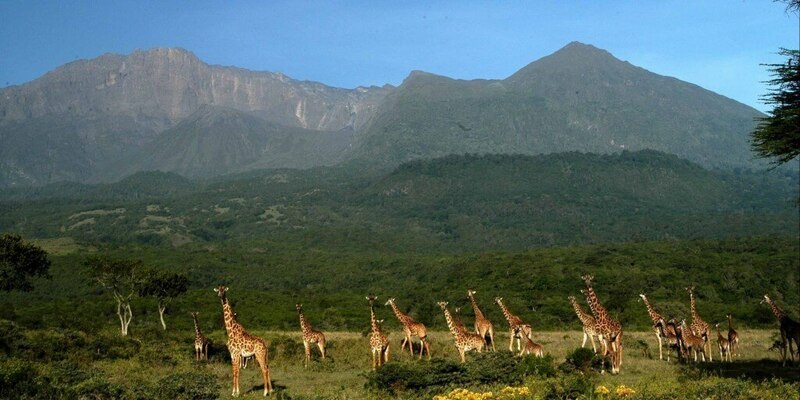 The Masai word ‘Siringet “means” endless plains “and is truly a great name for this wildlife park. The Big Five is missing here, of course not, though you can see the rhino protected because of its rarity less often. We can almost guarantee a meeting with four members of the Big Five, because of the high concentration of wildlife in the Serengeti. Also, birds are abundant. In total, more than five hundred species. For more information about camping safaris and lodge safaris, see information below.